September has been one of the busiest months for the Spitting Pig Northern UK team this year. 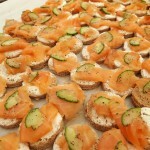 We started off catering for a wedding near to Bowmanstead. High up of the fell side of Coniston Old Man in the Lake District, a beautiful setting for a wedding. Fortunately the weather was on our side as this unique location at the old Coniston Copper Mines means the views are spectacular on a clear day. 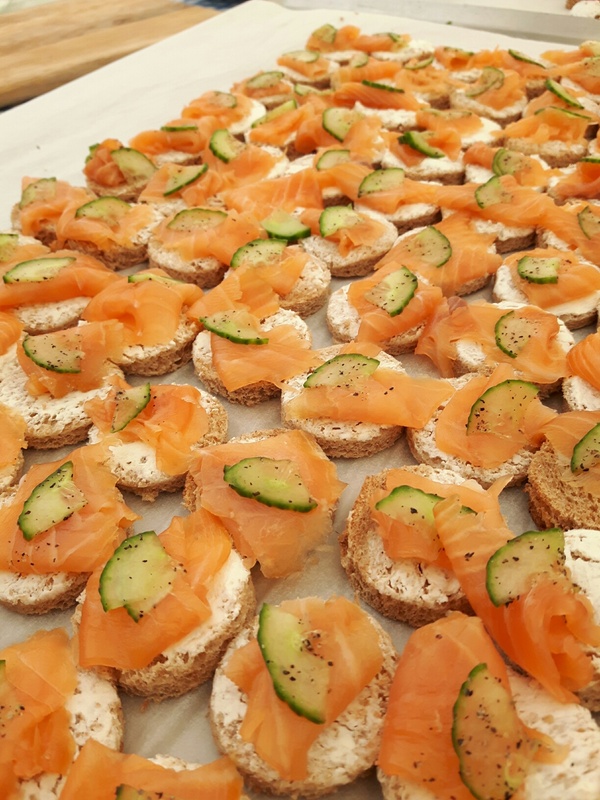 The Bride and Groom had opted for one of our popular wedding menus, a selection of Canapes to greet their guests and the main meal being one of our succulent hog roasts. We had arrived with plenty of time, as the venue wasn’t too far from where we are based. Everything was beautifully set up, the Bride and Groom had really gone all out on their special day. We had the hog roast set up and smelling delicious. The salads had been freshly made on site, hot potatoes ready to serve and a selection of condiments to accompany our hog roast Bowmanstead. A really enjoyable hog roast in Bowmanstead, we hope to revisit in the future sometime!